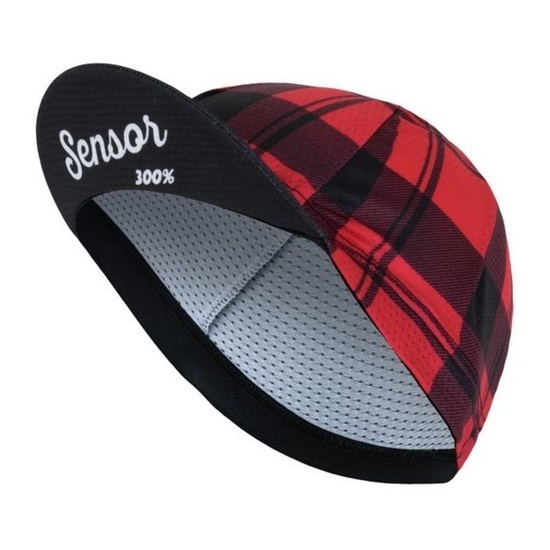 Nice cycling cap with two-position adjustable peak and print quality. Also suitable for cycling helmet or jogging. Made of functional micropolyester. Spam protection: What is three times three?1?